From stylish linen & leather, to machine washable, European or made in the USA, we have your next gym bag, carry-on travel piece, purse, wristlet, and more. 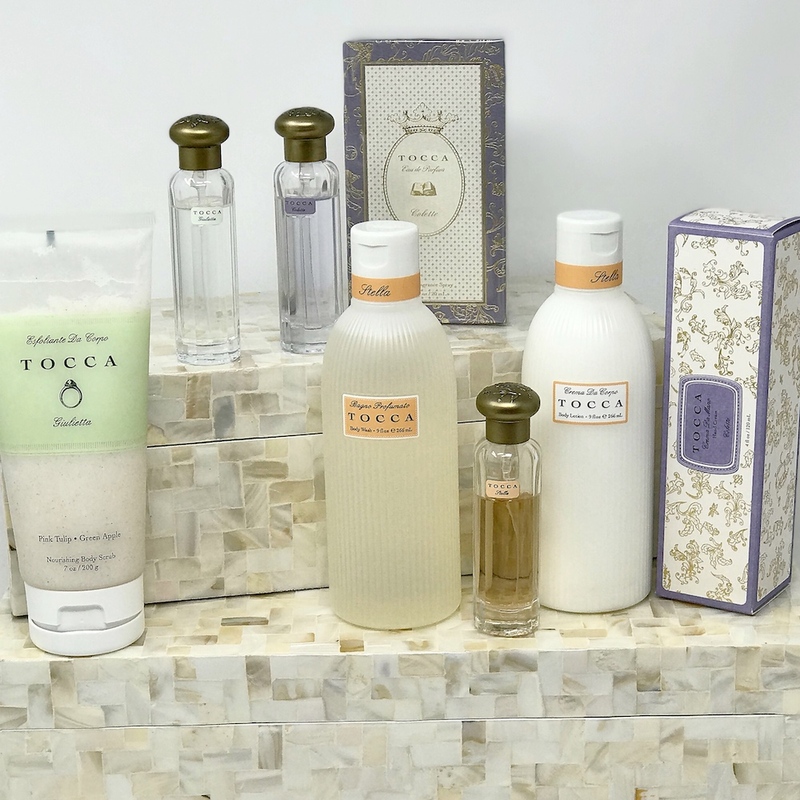 Whether you’re looking for men’s and ladies’ wallets, jewelry, cufflinks, key chains, pens, and scarves, hand crème, bubble bath, lip gloss, perfume, we have a wide range of unique personal luxuries! Infused with exotic extracts, rich moisturizers and gentle cleansers our body buffers by Spongelle will keep skin youthful & glowing use after use. The proprietary infusion technology provides a guaranteed number of washes, shower after shower. 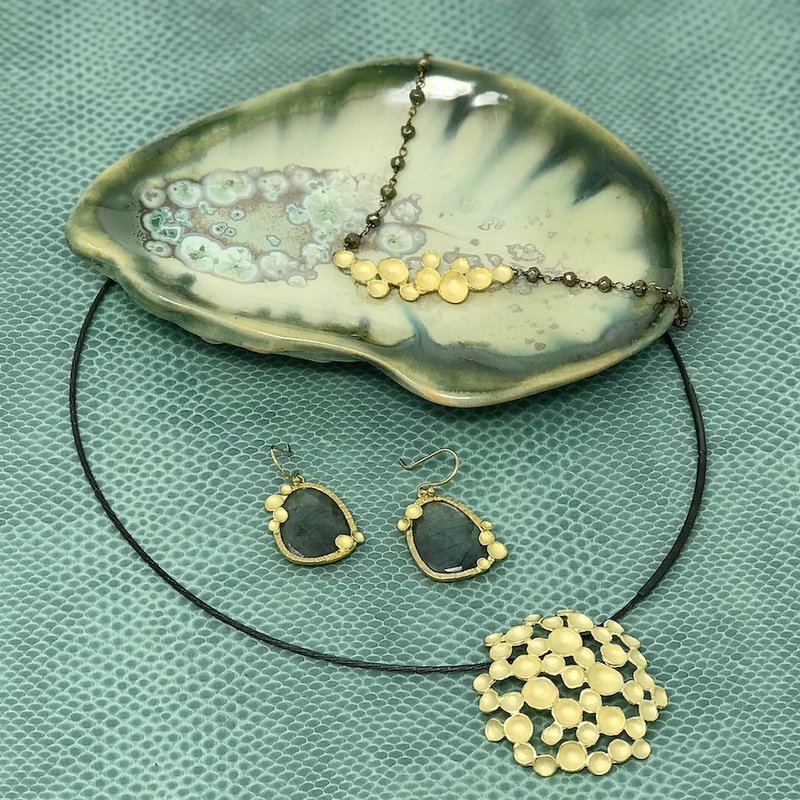 Each Sarah Richardson piece is finely crafted using traditional metalsmithing techniques in precious metals 18K gold, platinum or sterling & now 18K gold vermeil. Kent Stetson makes what has become an instantly-recognizable wardrobe staple enjoyed by celebrities and collectors worldwide. Pieces that truly break the ice and turn everyday adventures into an opportunity to make new friends. 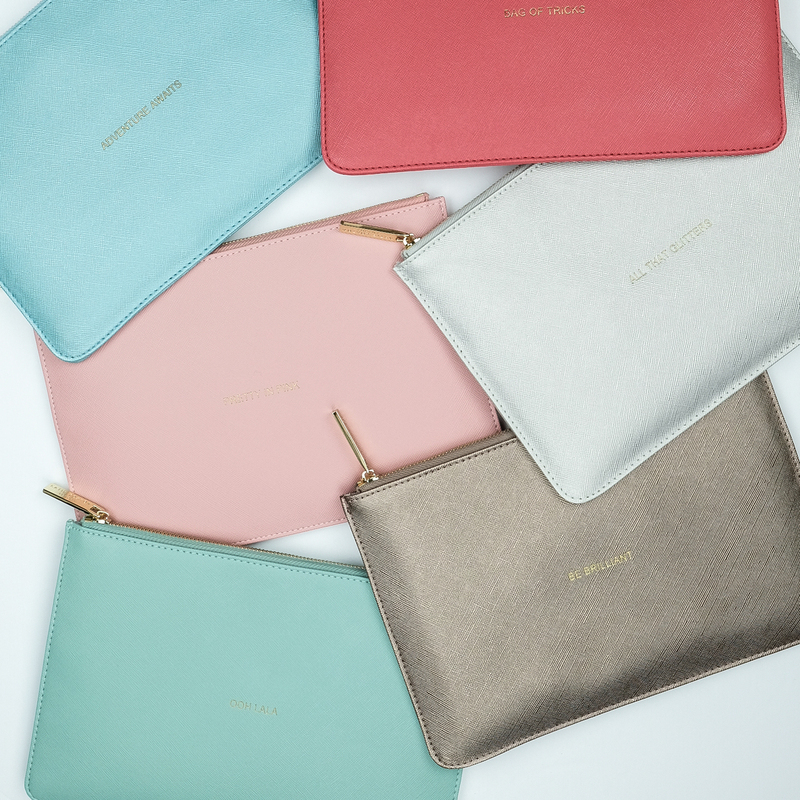 Designer Katie Loxton brightens up our storeroom with a new collection of wallets, notebooks, scarves and jewelry. The vibrant colors and clever sayings make any piece a perfect gift or self indulgence. Erbario Toscano successfully encapsulates the strength of these incessant sensory stimuli within its fragrances, giving an extension of that universe and transforming Tuscany into a region of the spirit. 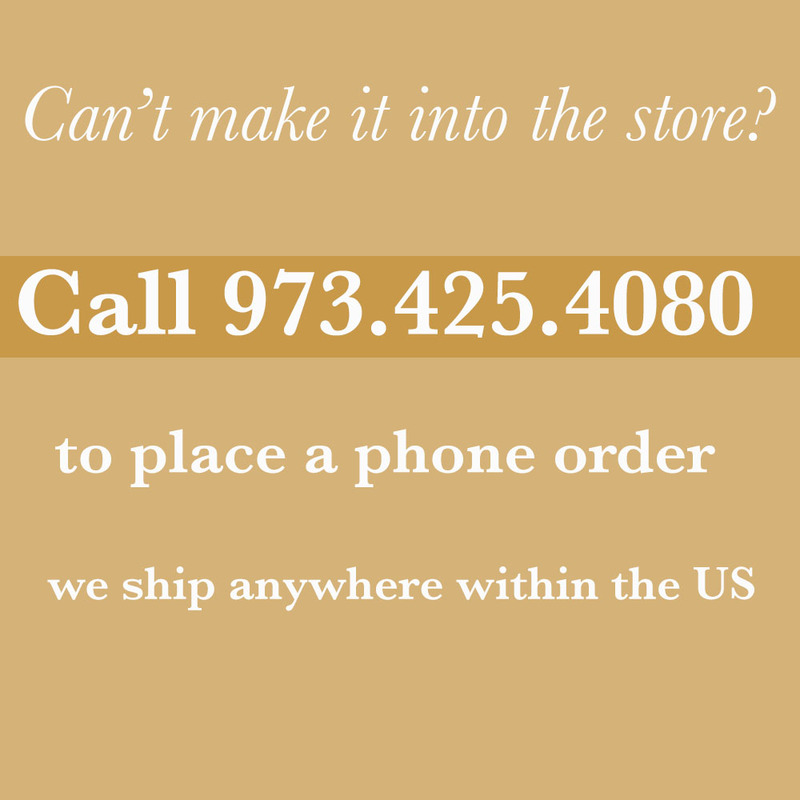 Spartina 449 is a Hilton Head Island based women’s handbag & accessory company. The high-quality linen and leather products are made to reflect the color and beauty of the area with a collection of handbags, accessories and jewelry. Primal Elements handmade vegetable glycerin soaps are high quality, effective, and are based on caring, sound environmental practices. 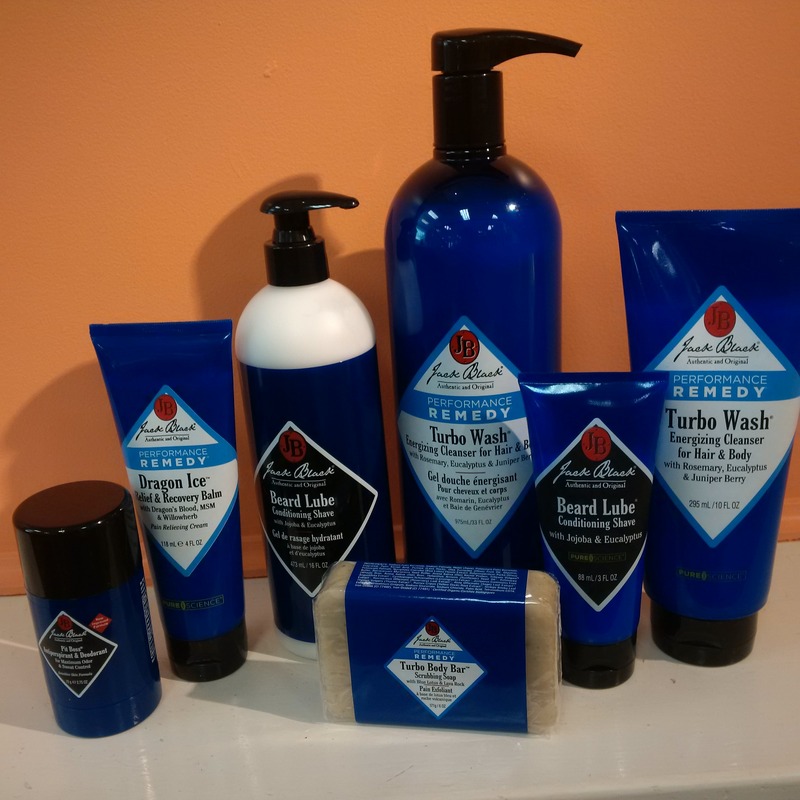 Our products are not tested on animals and contain no animal ingredients. Pure essential oils and natural botanicals are replenishable resources. Jack Black creates products as convenient & multi-functional as they are effective. Incorporating the latest technologies to create formulas that are not only effective, but also lightweight and non-greasy. Fragrance-free, colorant-free, cruelty-free and dermatologist tested. 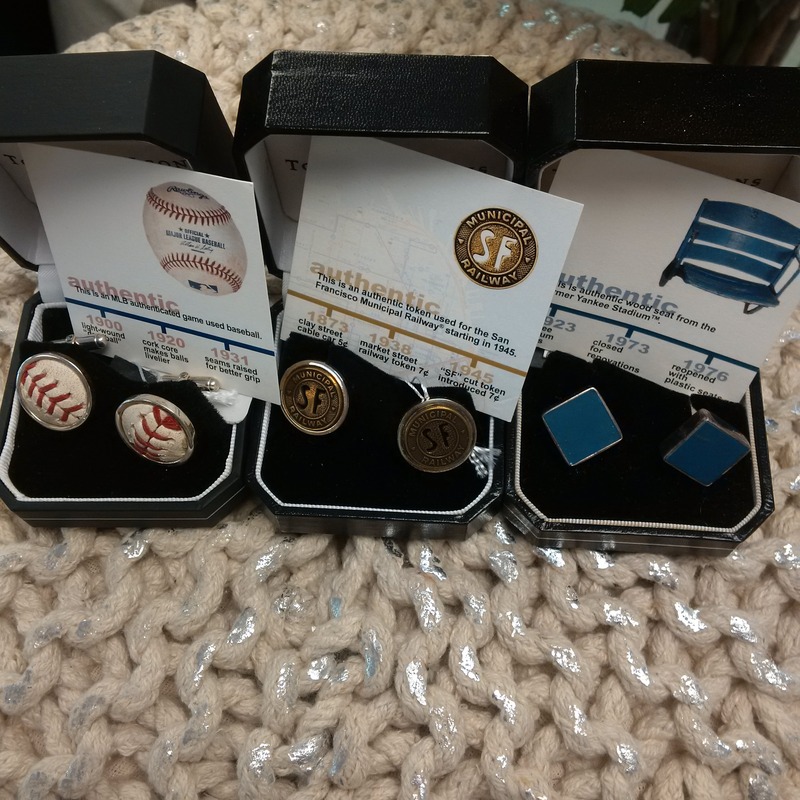 The perfect gift for your sports-lover, Tokens & Icons produces cuff links from the wooden seats of vintage BallParks along with a very special collection of gifts made from Authenticated Game Used Baseballs, Bats, Jerseys from your favorite teams. In 1997, ACME released their first collection of fine writing tools. Always on the forefront of design, this team has been able to work with globally recognized architects to artists; musicians to tattooists. 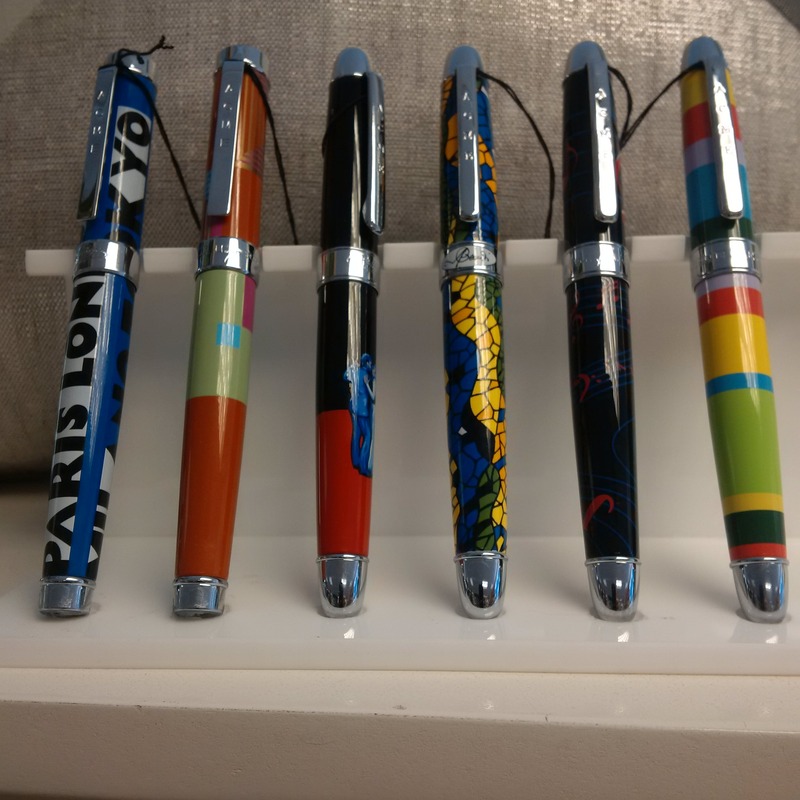 These pens are the perfect gift for the design-centric people in your life. 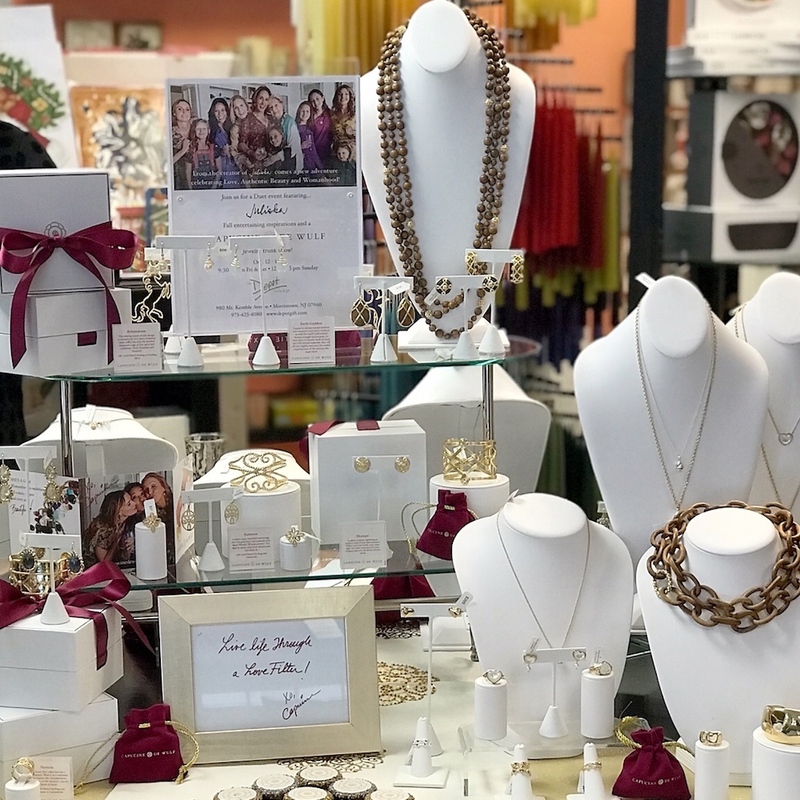 In 2001, Capucine and her husband David Gooding founded Juliska – an acclaimed tableware and home décor company with the motto “Love and the Art of Living Well.” With a grand debut in 2017, Capucine De Wulf jewelry combines all of Capucine’s great passions – womanhood, home and heart, through the medium of personal adornment. 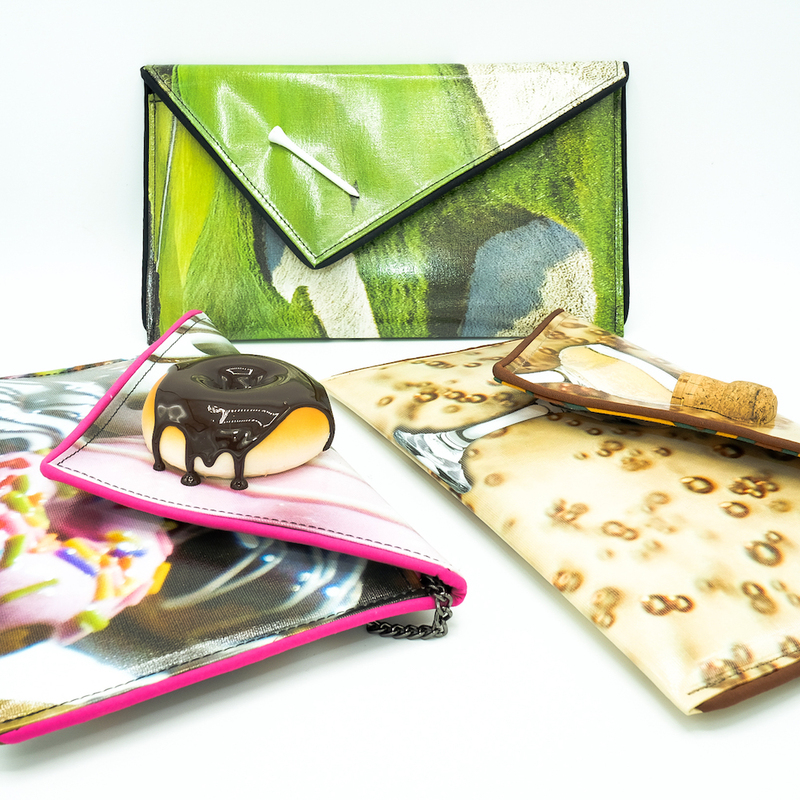 Founded in 2011, Pixie Mood handbags continue to find the most socially responsible ways to look good while feeling great. The believe it is our responsibility to take into consideration the future of our planet when designing/developing our products. We are committed to sustainability and source the most innovative, and eco-friendly materials. 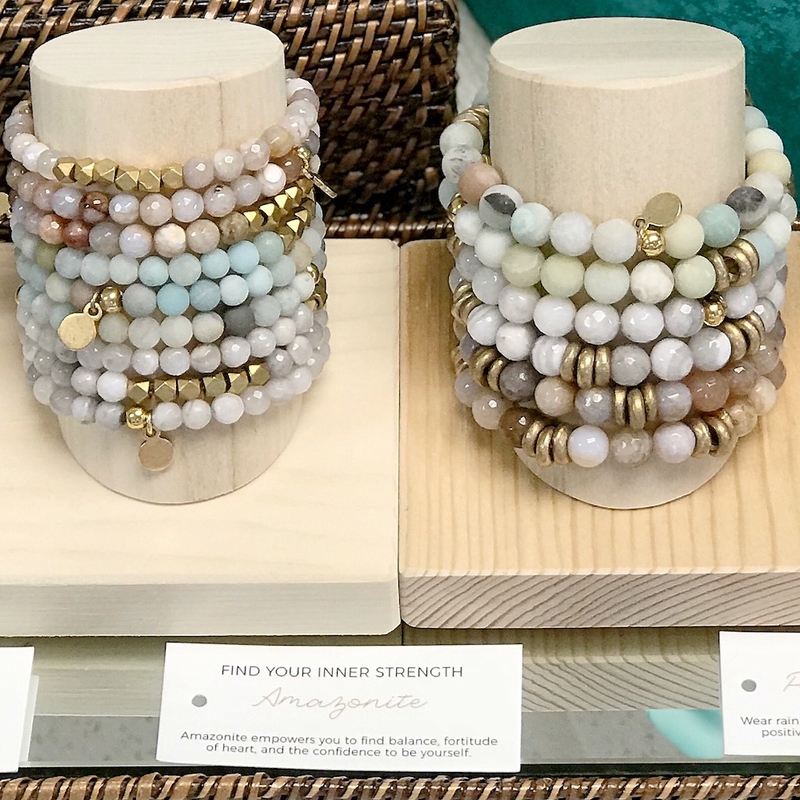 Mix, match, and stack beaded Lenny & Eva bracelets to create a look that’s all your own. 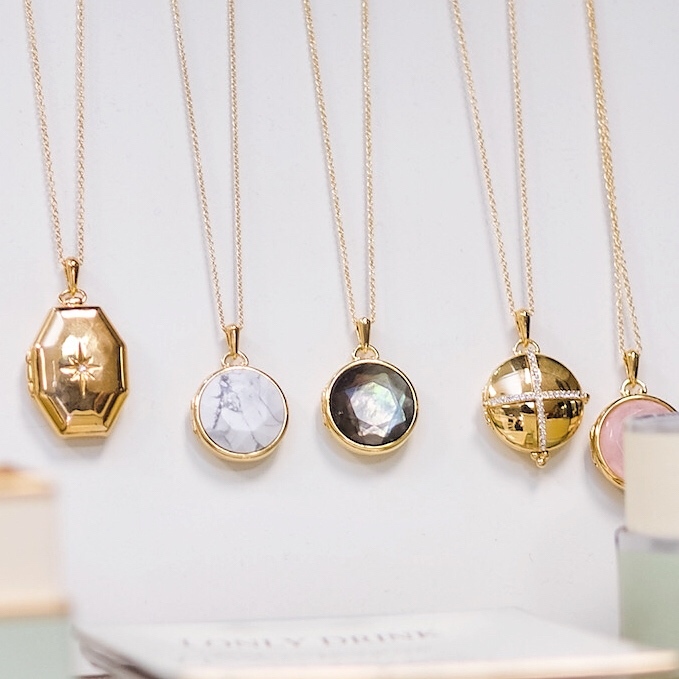 Use the power of natural gemstones to set your intention for each day. Gray agate: center yourself with gratitude & retreat from daily stress, Rainbow agate: calm your spirit, increase positivity, achieve harmony, Amazonite: empowering, find balance, fortitude of heart, & self. Available in four bead sizes. Gravity Ranch glass bowls are handcrafted, one-of-a-kind pieces. They are created them by slumping glass into various shapes in the kiln, edging them with copper foil and lead-free solder, then embellishing them with decorative items. 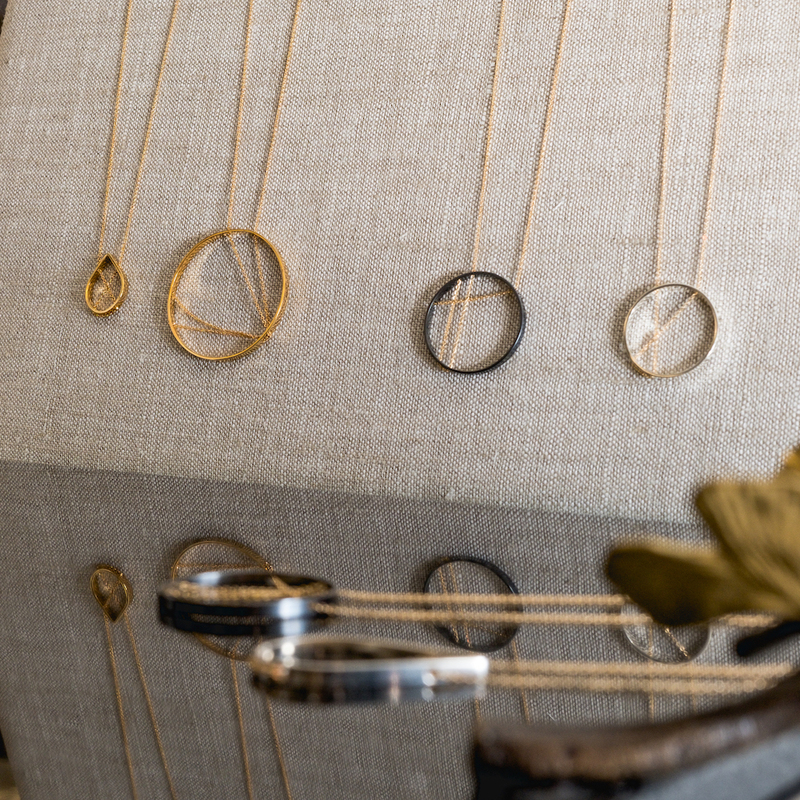 Bold, kinetic and sculptural with an elegant interplay of angles and curves, Vanessa Gade‘s jewelry makes a contemporary statement balanced with timeless style. Each piece is created from precious metals using traditional techniques. Proudly handcrafted along the coast of San Francisco.